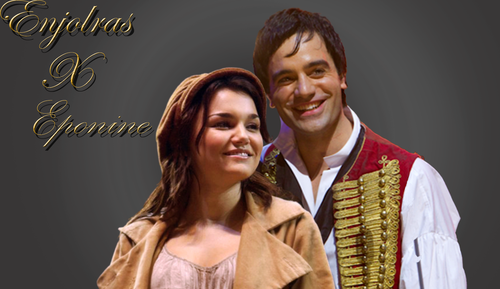 enjolras an eponine. . HD Wallpaper and background images in the Les Miserables club tagged: enjolras eponine. This Les Miserables photo might contain surcoat, blusa, and tabard. Lovely image! 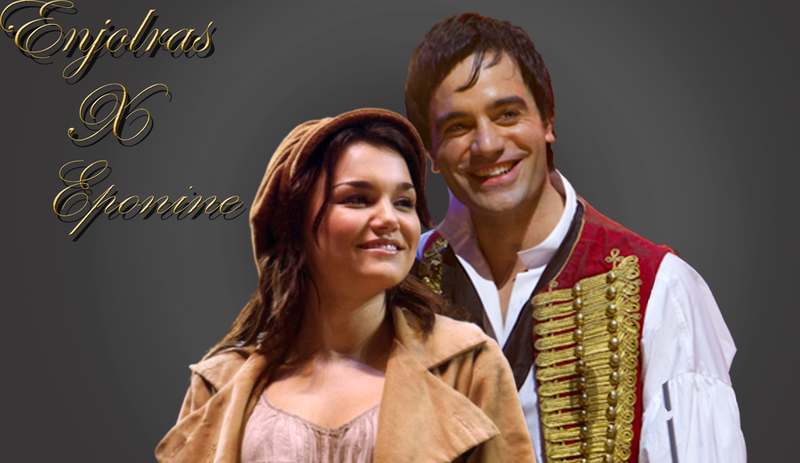 I love Enjolras!